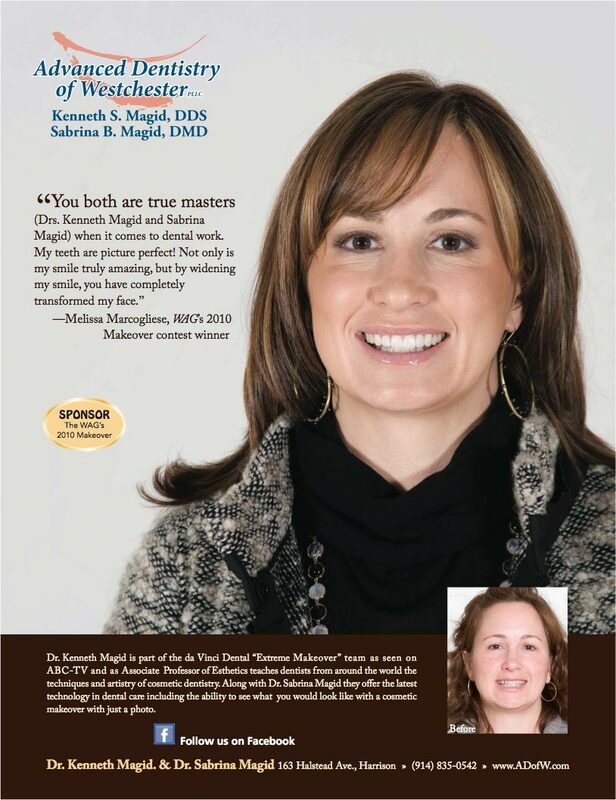 Click a testimonial link to find out what our patients had to say about Dr. Magid. 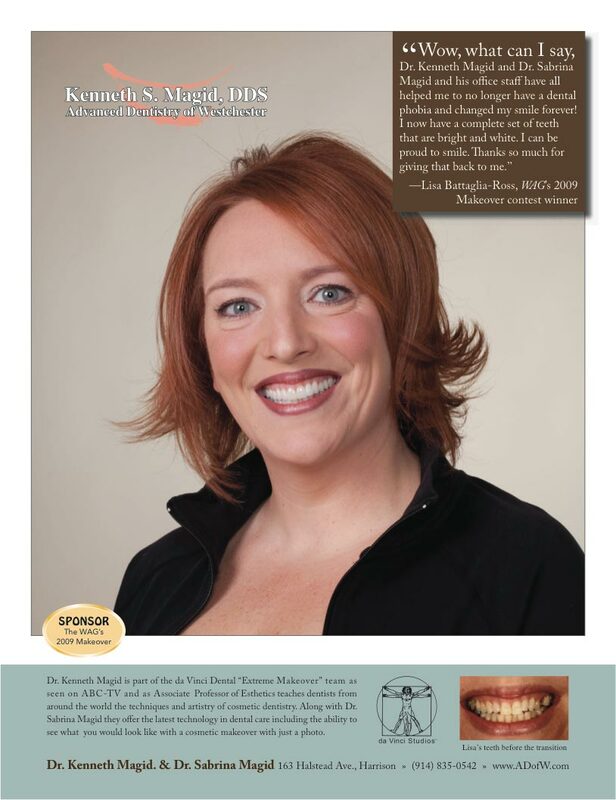 Every day when I look in the mirror I am so happy to see my teeth straight again! It's almost three weeks now that I have "my" new teeth. It's made such a difference…not just in my mouth but in my stomach and in my head and in my heart. My new teeth look fantastic and I could not be more satisfied with the results. I have no problem with pictures, which always bothered me. I only hope I can find another Dentist half as Good. … when I meet someone that I haven't seen in a while and they say, "You look great! What did you do to yourself?"